Simon Pegg and Jeffery Combs have reportedly signed on to join The Gathering. 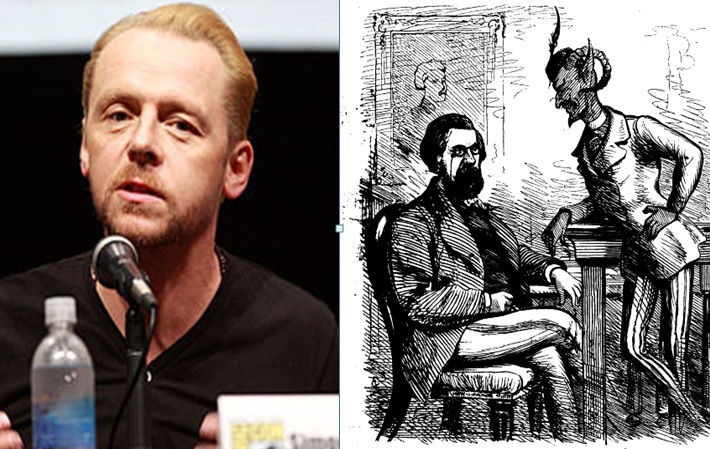 Pegg will play the devil and Combs will play Edgar Allen Poe. The Gathering is about the Devil bringing together Mary Shelley, Bram Stoker, H.P. Lovecraft and Edgar Allan Poe in purgatory and whomever tells the best tale gets to leave purgatory forever. This is the over-arching story that binds the anthology tales in the film.